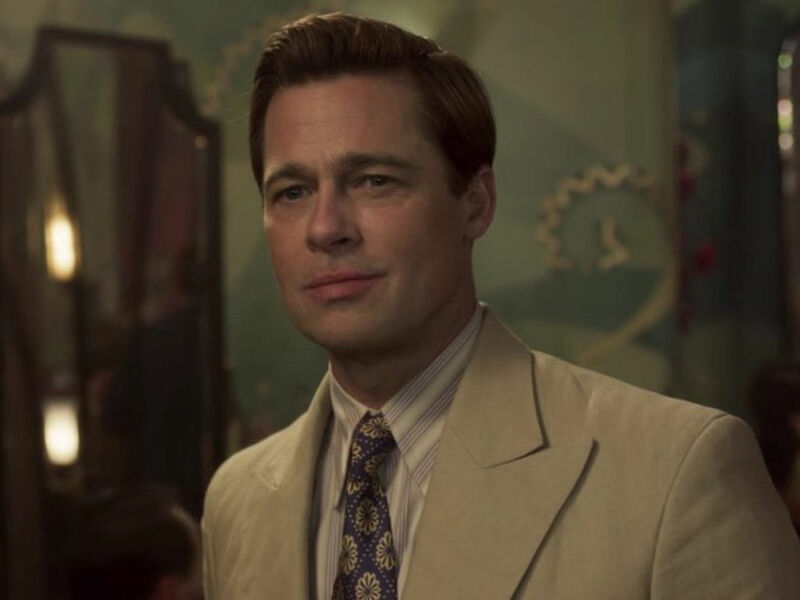 Brad Pitt is the latest addition to Tarantino's "Once Upon A Time in Hollywood". 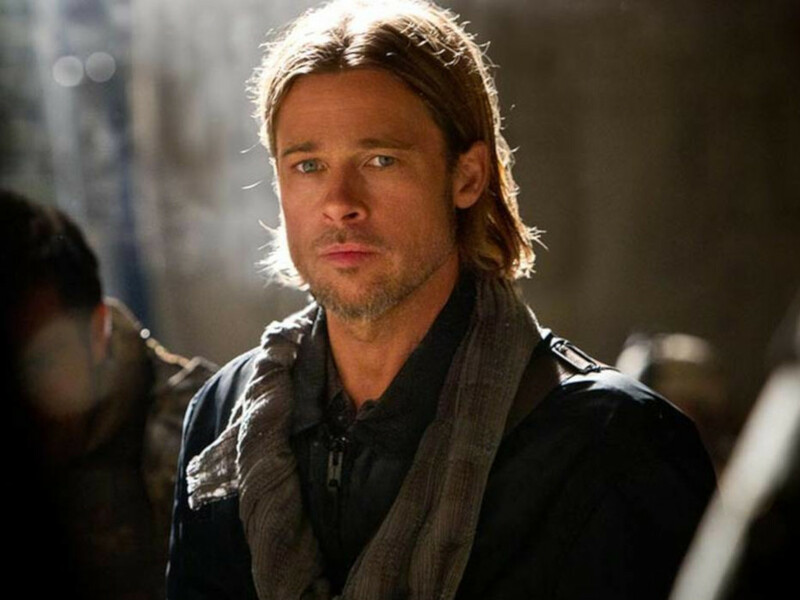 2 Mar – Brad Pitt will be joining Leonardo DiCaprio in Quentin Tarantino's Sharon Tate drama, "Once Upon A Time in Hollywood". 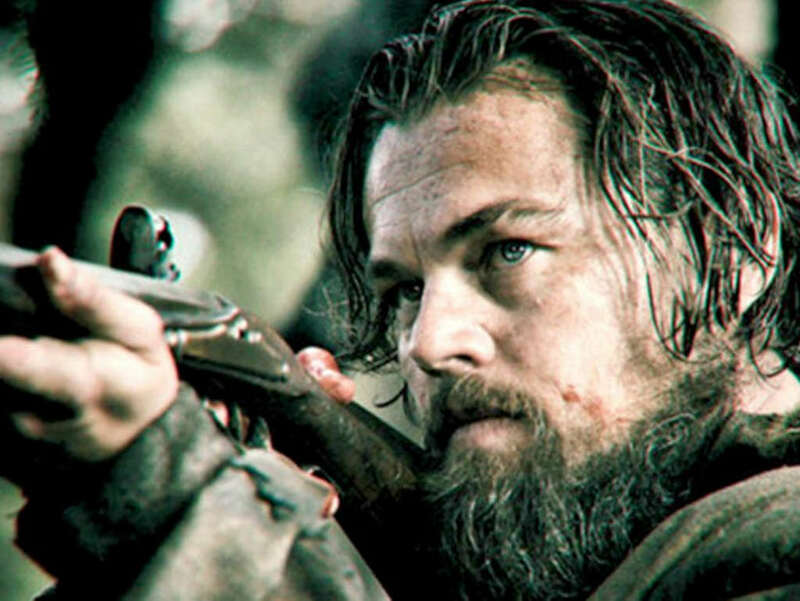 Pitt will be playing Cliff Booth, the longtime stunt double of western TV series' former star Rick Dalton (DiCaprio), according to Deadline. 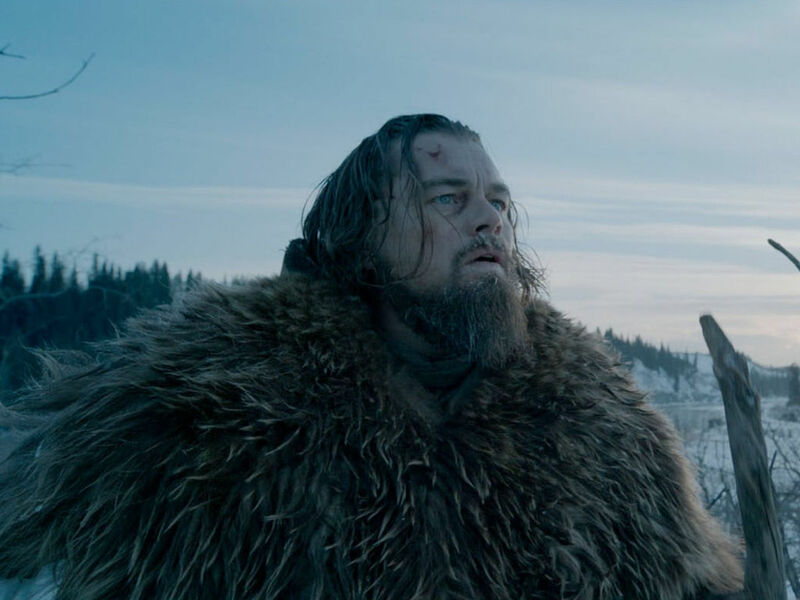 "Both are struggling to make it in a Hollywood they don't recognise anymore. But Rick has a very famous next-door neighbor, Sharon Tate," said the director, who added that the story is one that "takes place in Los Angeles in 1969, at the height of hippy Hollywood". 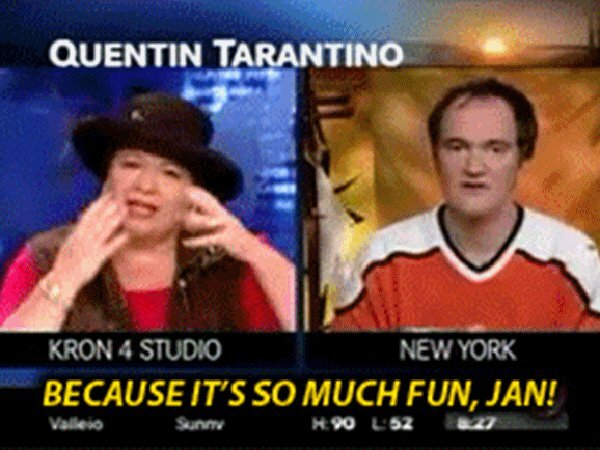 Tarantino, who has lived in Los Angeles County for most of his life (including in 1969, when he was seven years old and when Sharon Tate was murdered by the Manson Family), has been working on the script for five years. Tate could be played by Margot Robbie ("I, Tonya"), whom the director has approached for the role. However, there is no update on that front yet. 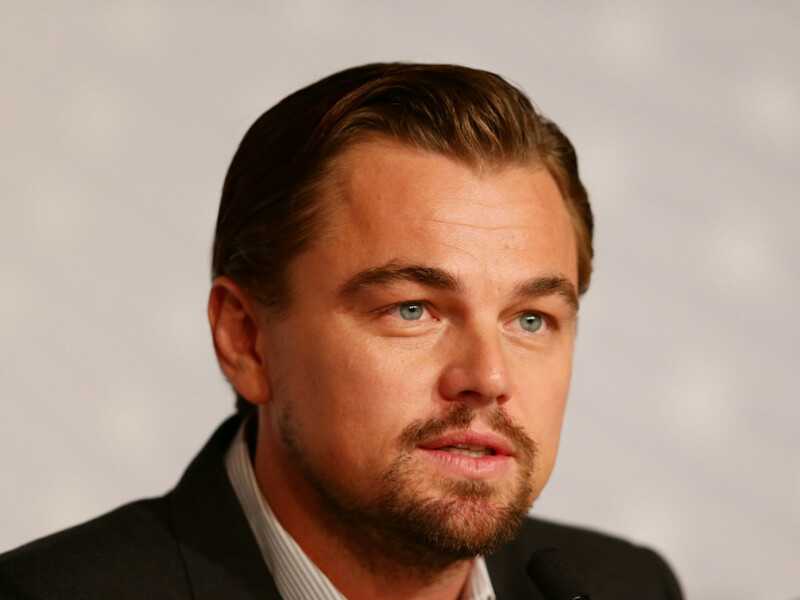 News of DiCaprio's casting was announced back in January, reuniting the Oscar-winning actor with his "Django Unchained" director, the movie which was also an Oscar player with five nominations and two wins for Best Screenplay and Best Supporting Actor. 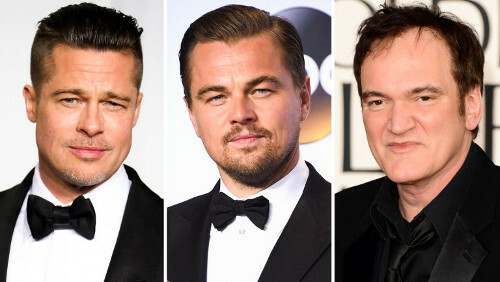 Tarantino's decision to add another A-lister to his list means that he is working together with Pitt again after 2009's "Inglorious Basterds", which grossed over USD312 million worldwide and was nominated for eight Academy Awards. "Once Upon A Time in Hollywood" is slated for release in North American cinemas on 9 August 2019. With "Django Unchained" finally showing soon in our local theatres, why don't we recap some of the director's best moments? 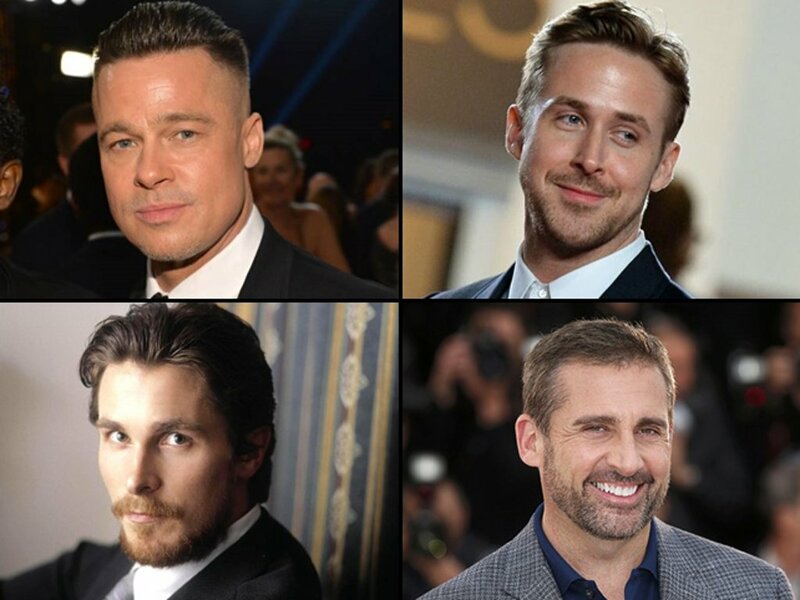 Brad Pitt, Ryan Gosling start filming "The Big Short"
The actor should get an Oscar for "The Revenant". Could this be his year? 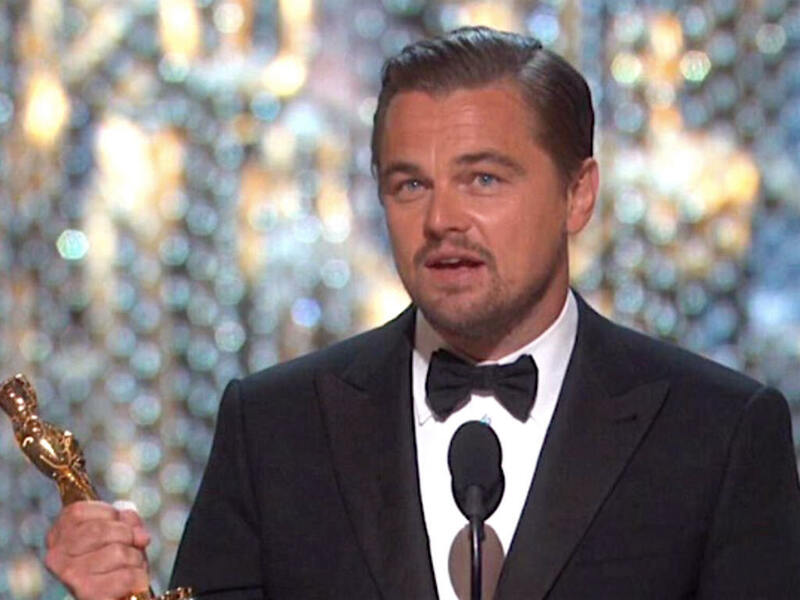 The actor who has been nominated at the Academy Awards for six times finally wins an Oscar! 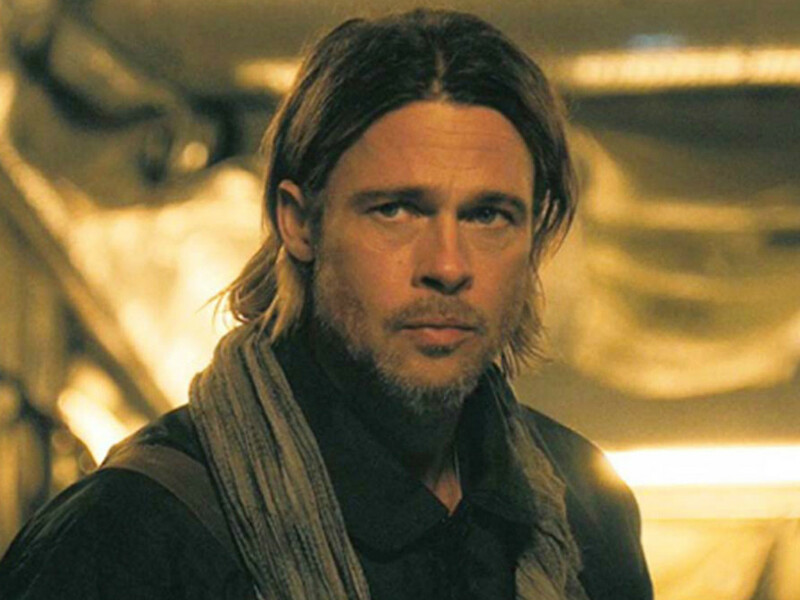 Brad Pitt's "World War Z 2" back on track? 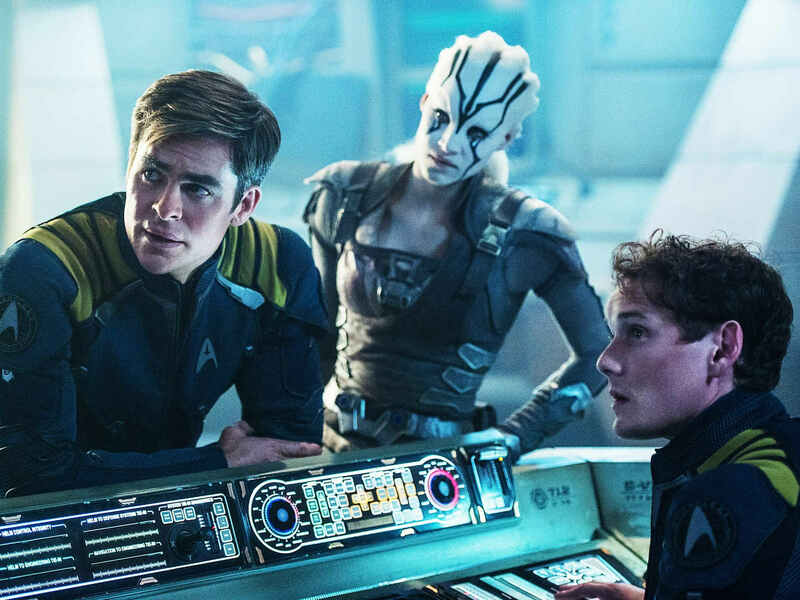 Quentin Tarantino is getting his R-rated "Star Trek"
This would be their second time working together since "Catch Me If You Can"